CURE® magazine is proud to host an annual evening of gratitude and celebration for the heroes that have made differences in the lives of people with chronic lymphocytic leukemia (CLL). Our CLL Heroes awards, which includes a recognition dinner, will be held this December. Each CLL Hero is nominated by patients and caregivers for their heroic contributions in the field of chronic lymphocytic leukemia or in the individual lives of people with CLL. 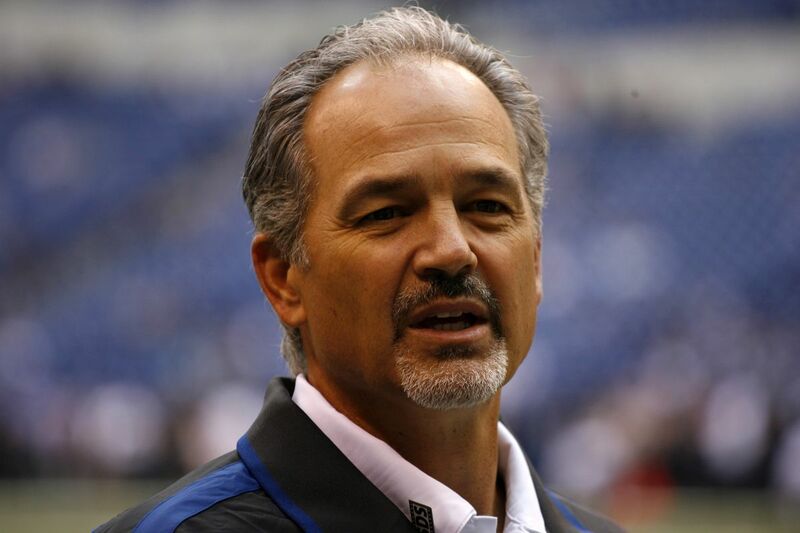 CURE Media Group, the nation's leading digital and print media enterprise focused on cancer patients, is proud to announce that former all-American NFL coach and player Chuck Pagano, a motivational speaker and cancer survivor, will be the guest speaker for the CURE® 2018 Chronic Lymphocytic Leukemia Heroes recognition ceremony. Pagano was named head coach of the Indianapolis Colts in 2012. Prior to that, he served as the defensive coordinator for the Baltimore Ravens in 2011. He was diagnosed with acute promyelocytic leukemia and underwent treatment at the Indiana University Melvin and Bren Simon Cancer Center in Indianapolis for three months during the Colts’ 2012 season. On November 5 of that year, his doctors announced that he was in remission. To support Pagano, two dozen of the Colts' players and two of their cheerleaders shaved their heads as part of a movement known as "ChuckStrong." . Thank you for your interest in nominating a CLL Hero! Please fill out your name and email address and a member of our team will reach out and share a nomination form with you.